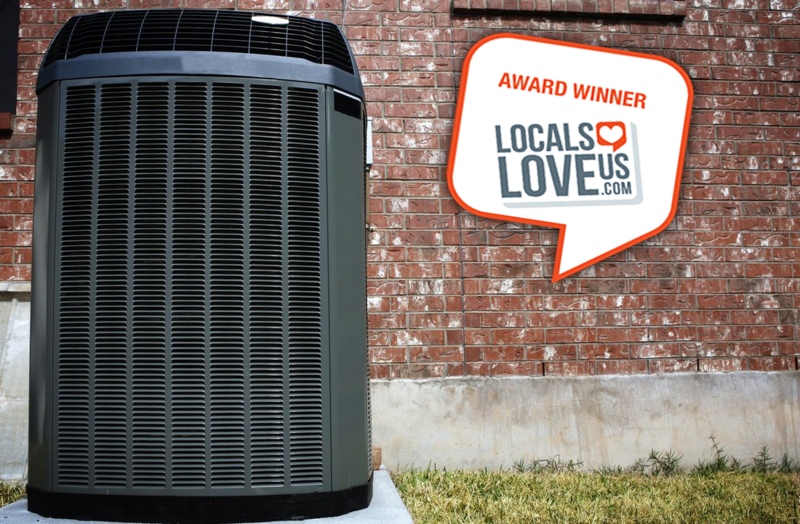 When it comes to air conditioning and heating system design and installation or repair services, there’s no name more trusted than Mike Staas Services. Let our highly experienced professionals help you with 24/7 service and FREE installation estimates. If you’re looking for a trusted, locally owned, licensed and reputable home service provider in the Waco, TX area, you owe yourself a call to Mike Staas Services, Inc.
Free Estimates on All Plumbing, Heating, Cooling, Installations and System Replacements. Email Mike Staas for Help!